The Denver School of the Arts Classical and Contemporary Pre-Professional Dance Program is committed to the training and education of the complete dancer in a nurturing and disciplined environment. Following the Colorado Dance and National Arts Standards. We provide education in Ballet, Modern, Jazz, Dance History, Composition, Hip-Hop, Dance Conditioning, Professional Development Seminars, Master Classes, and Student Choreography Projects for students in 6th – 12th grade. Our program offers instruction from industry professionals, university professors, local dance artists, and master teachers from across the country. 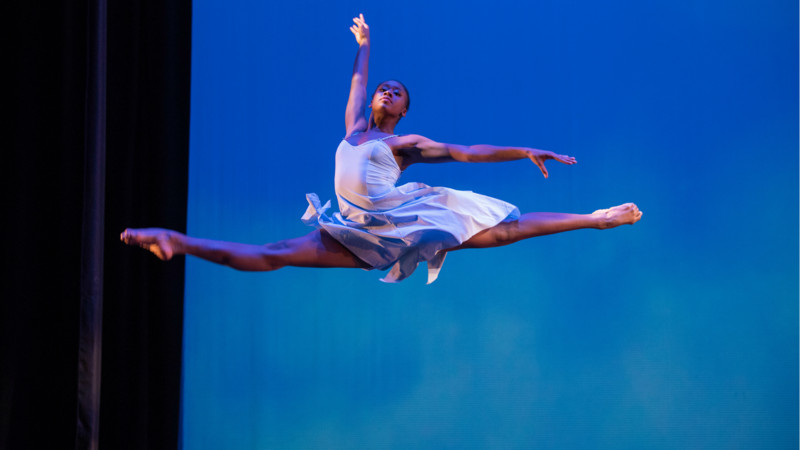 Performance and choreographic opportunities are abundant, and reflect the quality of intense training and artistic development that any young inspiring dancer will need to succeed in the college level, and in the professional dance world.